St. Gallen, Stiftsbibliothek, Cod. Sang. 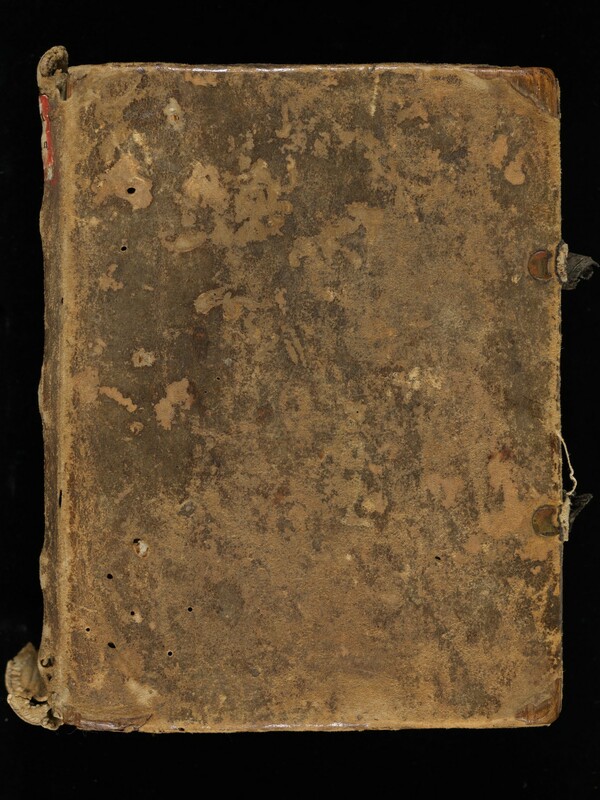 269, Front cover – Isidore of Seville’s Synonyma; Pseudo-Sisbert of Toledo’s corpus; Fulgentius of Ruspe’s De fide; Alcuin’s works.